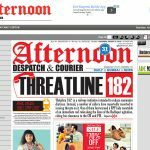 Afternoon DC wanted to have a news portal designed and developed that addresses wide global presence as well as long lists of clients spread all across the world. The main longing for them was an attractive news portal theme , a easy to use content management system and search engine friendly URL’s. 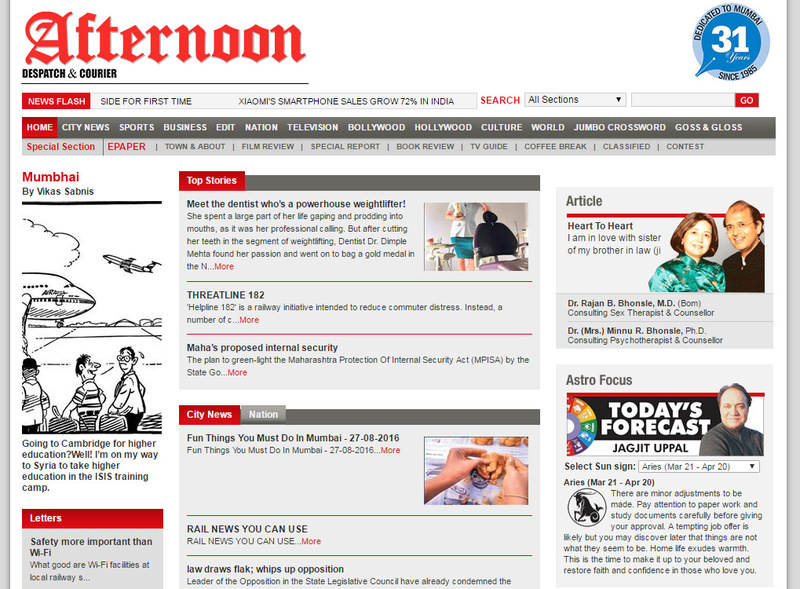 As we all know, in this competitive era, time is a crucial factor for news portal. The company wants to beat the competition by delivering the latest up to date information in best language and format. Our Task: Design, develop, build and hosting of the website and epaper. 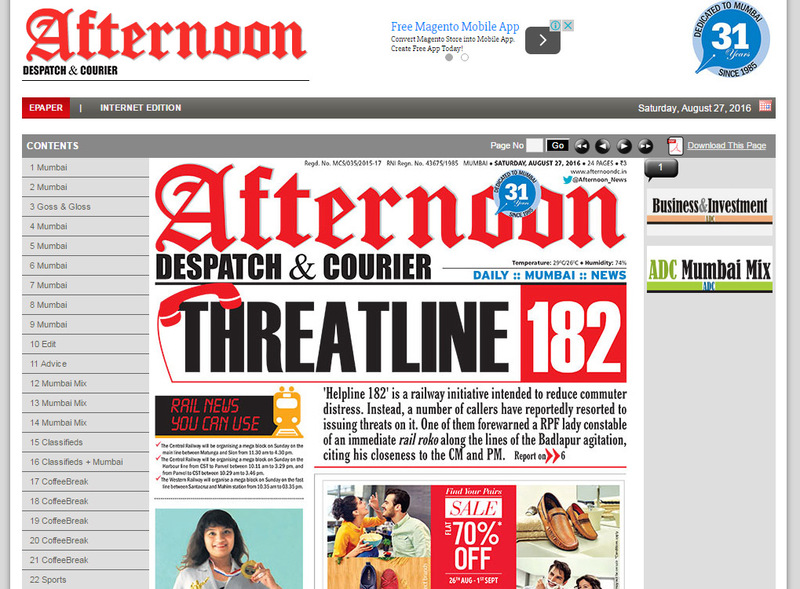 The Afternoon Despatch & Courier is an evening tabloid in Mumbai, India.